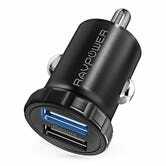 If your phone supports Quick Charge 3.0, you’ll get the most juice out of your commute with this $9 USB charger, which features QC on both ports, rather than only one like most competitors. 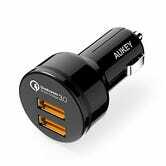 Don’t have a Quick Charge-compatible phone? 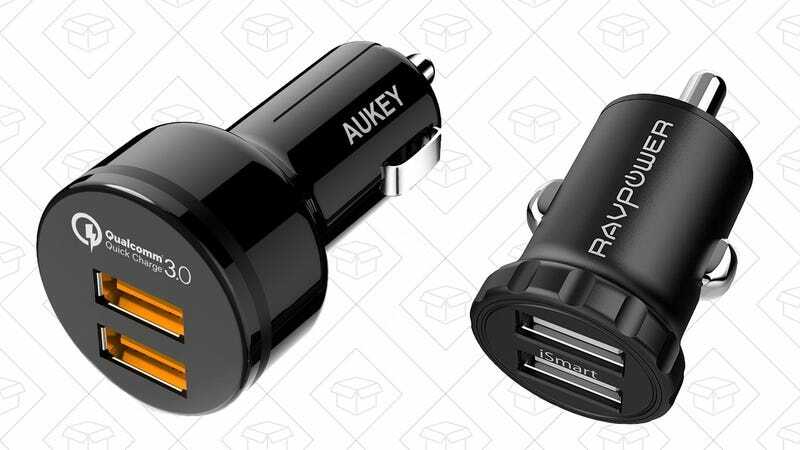 This miniscule dual port charger is also a great deal.